Oncology is a branch of medicine that deals with tumors (cancer), from screening to diagnosis to therapy and surgery. The most important diagnostic tools in oncology are biopsies, endoscopies, X-rays, MRI scanning and blood tests. Interventions depend on the nature of the tumor. Often, surgery is attempted to remove a tumor entirely. Chemotherapy and radiation therapy are used as first-line radical treatments. Since cancer can occur in so many of the body’s systems, many doctors choose to specialize in a particular branch of oncology, such as bone cancer or blood diseases. Oncology also involves the research into cancer, its causes and possible cures. Lung cancer is by far the most fatal cancer in men, followed by prostate and colon. In women, lung and breast are the leading sites of cancer death. 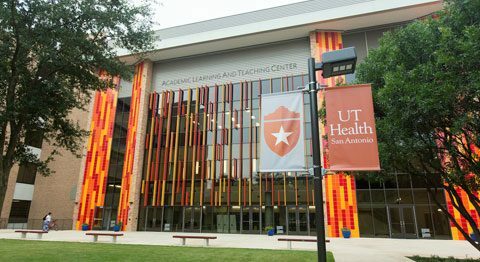 The Medical Center is home to the only academic treatment and research center in the South Texas Region. Patients can benefit by gaining access to new drugs that are unavailable in other cancer centers. We are also home to an internationally recognized Phase I clinical drug program. Oncology services at the Medical Center extend the sophistication of radiation therapy. Our oncologists and researchers practice and pioneer innovative techniques to treat patients using advanced radiation systems such as the TomoTherapy® Hi Art® unit. 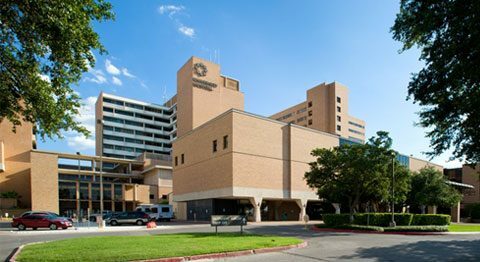 The unit, one of only three available in Texas, integrates optimized planning, image guidance, and continuous 360° delivery for precise radiation therapy from all angles around the patient. 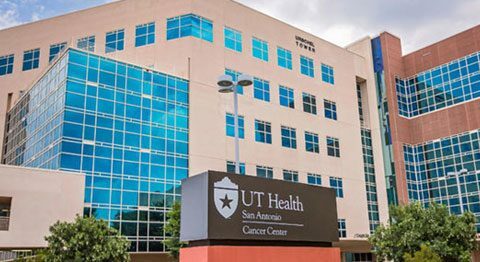 Other cancer therapies and services that patients can find at the Medical Center include Intensity Modulated Radiation Therapy (IMRT), High Dose Rate (HDR) brachytherapy and Novalis Tx Radiosurgery. Patients and their families can receive non-medical oncology services at the Medical Center. These services include lectures, support groups, nutrition advice, psychological and emotional assistance, social services and more. The National Cancer Institute has recognized one of our institutions for its excellence in cancer treatment and patient service, making the Medical Center a source of hope for many and a hub of oncology research and innovation. Pediatric Oncology is a branch of medicine concerned with the diagnoses and treatment of cancer in children. It is considered one of the most challenging specialties because of its high mortality rate. Pediatric Oncologists take a slightly different course in their education compared to regular oncologists. Some of them, for instance, become pediatricians after completing medical school and later specialize further in oncology. Cancer affects about 14 of every 100,000 children in the United States each year. The most common cancers in children are leukemia, lymphoma and brain cancer. Typically, factors that trigger cancer in kids differ from those that cause cancer in adults, such as smoking or exposure to environmental toxins. Rarely, there may be an increased risk of cancer in kids who have a genetic condition, such as Down syndrome. Childhood cancers can occur suddenly, without early symptoms. 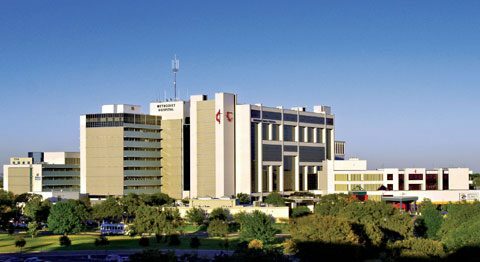 The Medical Center features one of the most specialized children’s cancer research centers in the nation. The research center is organized around our major programs and is comprised of an interdisciplinary group of faculty and field experts. The center’s mission is to advance scientific knowledge relevant to childhood cancer and to accelerate the translation of knowledge into novel therapies. Many of the institutions in the Medical Center specialize in Oncology Services. The hospitals listed below are not inclusive of all the institutions that provide this service.